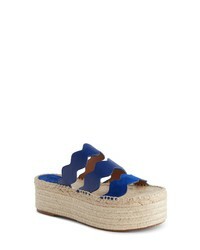 Chloé Lauren Espadrille Wedge Sandal $356 $595 Free US shipping AND returns! Chloé Lauren Srappy Flatform Espadrille $575 Free US shipping AND returns! 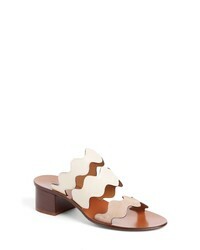 Chloé Lauren Slide Sandal $650 Free US shipping AND returns! 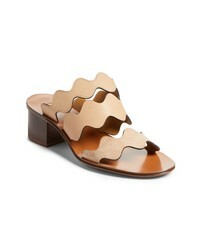 Chloé Lauren Scalloped Slide Sandal $650 Free US shipping AND returns! Chloé Sonnie Sporty Sandal $620 Free US shipping AND returns! 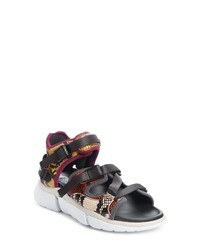 Chloé Sonnie Sporty Sandal $695 Free US shipping AND returns! 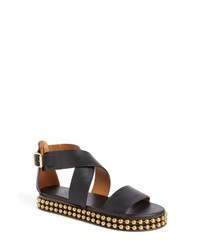 Chloé Sawyer Strappy Studded Sandal $449 $750 Free US shipping AND returns!